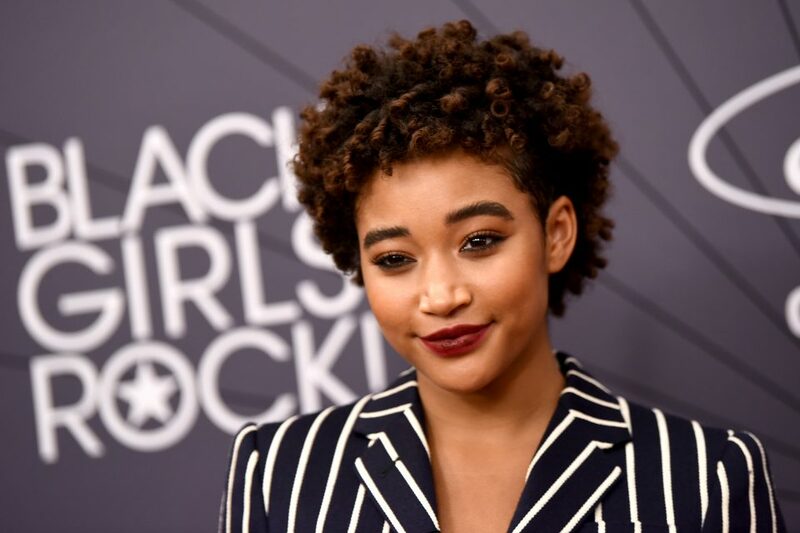 Amandla Stenberg is bringing her message of representation to the big screen! 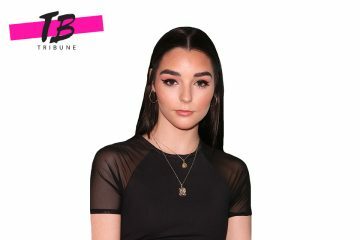 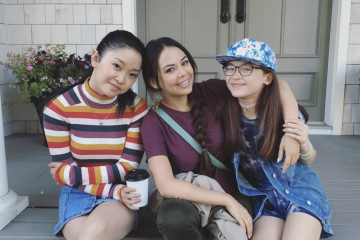 In a recent interview, the 19-year-old star of the upcoming film “The Hate U Give” – also starring fan-favorites KJ Apa and Sabrina Carpenter – opened up about how she took the character of Starr Carter and took her from the page to the screen. 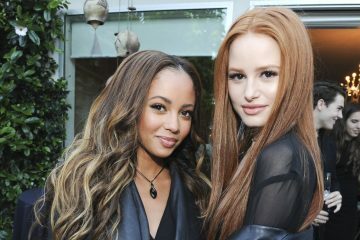 Amandla’s co-star, Sabrina Carpenter, recently opened up about what she wants fans to take away from the film!